It all started at the age of five when Ivy’s creative gifts were truly discovered when she sang her first solo ‘Yes Jesus Loves Me’ which moved the congregation to tears. It was quite a defining moment for Ivy realising that she wanted to sing. The church choir director recognised that Ivy had something special and actually had a great voice. She encouraged and enhanced Ivy’s true gift. Ivy’s passion for singing enabled her to heal others through song. As time progressed Ivy became multi talented not only as a singer but also a gifted dancer and musician. She was fortunate to have a great childhood and was introduced to many cultural experiences, which made her open-minded. She has fond memories of family gatherings especially during holidays singing Doo –wop songs. Ivy was always surrounded by music as her family were artists in their own right. Both parents were singers and successful dancers winning competitions. Her parents also played a big part in developing her originality and encouraged her to study The Greats like The Jackson Five, Sam Cooke and Whitney Houston who they felt sang with real great conviction. Ivy liked listening to different genres of music because it took her on a journey and it broadened her creativity. She particularly enjoyed listening to Jazz, Soul, RnB and Hip Hop. Artists that have inspired her include; Barbra Streisand, Layla Hathaway, Earth Wind and Fire, Adele, Sergio Mendes, The Black Eye Peas, Walela Singers and the gospel singing group The Clark Sisters. Her brother, the legendary, DJ Cash Money encouraged the fifteen year old Ivy to become a professional singer and songwriter. After years in the music business Ivy Chanel has become a beautiful live entertainer and musician with a soulful melodic voice. She has worked on various projects with Q-Tip, Biz Markie, Al B Sure, Curtis Richardson, She has mesmerized audiences by taking them on a captivating journey. An international artist, originally from Philadelphia USA, Ivy Chanel has been residing in Britain for the past eleven years as it was love that bought her across the ocean. 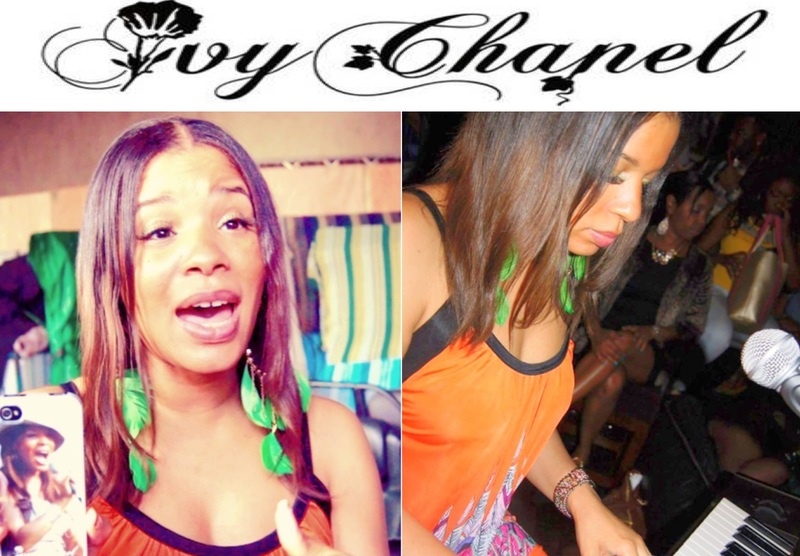 Ivy Chanel has performed at a number of prestigious events all over the UK, USA and Europe. She performed at the ARK fundraiser gala events 2008/2009 in front of President Clinton, Tony Blair and CEO bankers from all over the world. She was a featured artist at the Sadlers Wells Theatre, Café de Paris, Jazz Café, Puma Clyde event at Koko’s in London, Piranha Night Club in Zagreb, Croatia, The Global Gathering festival, Lovebox, 411 Club and Tracie Philips hat Designer for the Royal Family Fashion & London Fashion Week Show and P3 Gold Award Show 2013, Denmark. In New York she performed at the APT Club, Sugar Bar and many other events in the USA. She has appeared with her brother DJ Cash Money and the UK soul artist Omar Lye-Fook. She has also shared the stage with Roy Ayres, Stevie Wonder, John Legend, Doug E Fresh, Pharoahe Monch, Ty, Tim Westwood and Carl McIntosh. Apart from touring and promoting her EP ‘Be About It’ Ivy has also worked with other artists as a vocal coach. Ivy has coached a close associate of Simon Cowell and Jackie St Clair who were impressed with her professionalism and the positive impact it had on her student. When working with her students and collaborating with other artists she realised there was a need for artist development and also creating an opportunity for artists to release their music. She achieved this by setting up her own recording label Ivy Chanel Music that provided a platform for not only her but other artists as well. When producing her first solo EP, ‘Up in the Air – Volume 1’, Ivy was really excited about finally having the opportunity to freely express her gift to the world that of love and positivity. 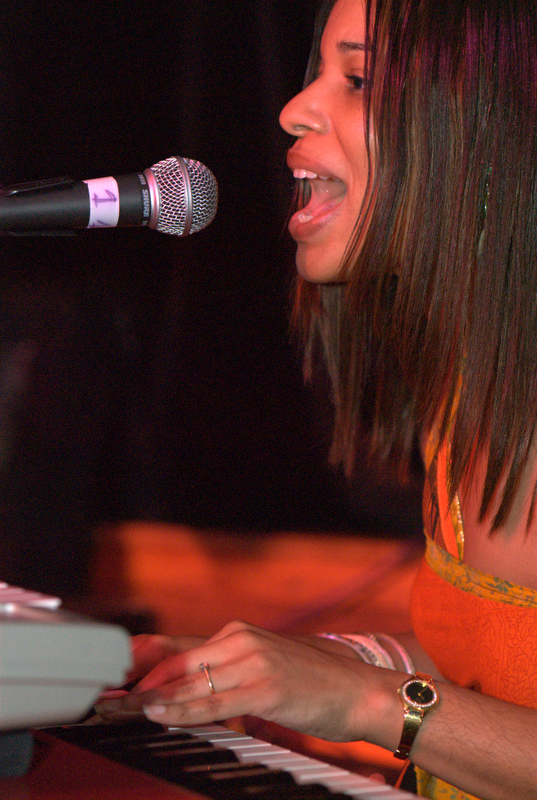 Ivy’s aim was to write songs that would inspire, uplift and produce something that everyone could relate to. She created an eclectic style that was made up of a fusion of sounds that included RnB, Soul, Jazz, Brazilian and Hip Hop. 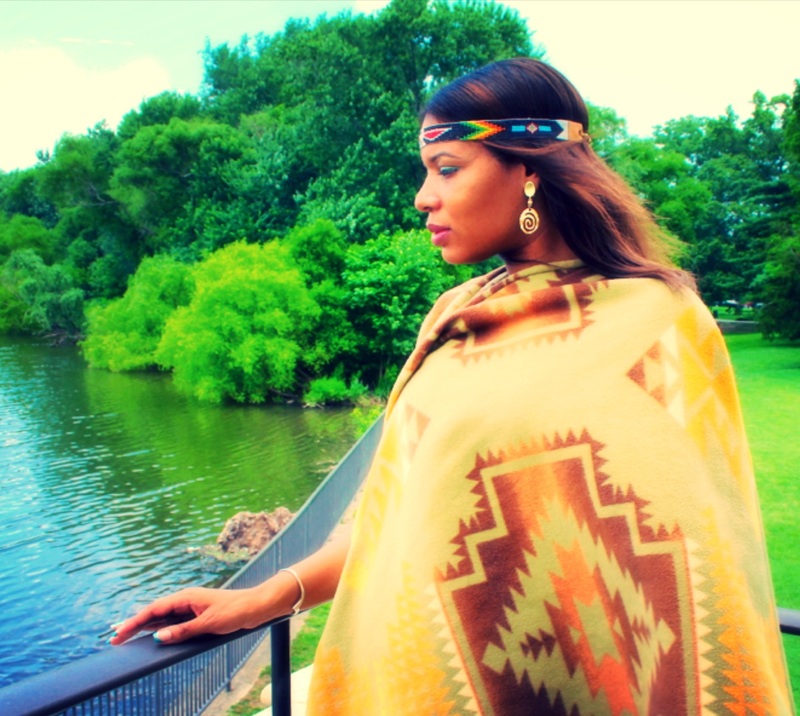 When originally thinking about producing her EP she wanted to create something that was very authentic which came from the heart and Native American roots.